Live on Kickstarter, ScopeAround's camera streams live video to user's phones allowing for a personal hygiene tool, plumbing and auto repair through tight and cramped spaces, and a microscope to inspects objects up close. “Whether you’re an aspiring scientist or an actual one, a professional worker or just a DIY dad, ScopeAround will help you uncover the details of what’s really around you,” says co-founder and CEO Jacob Xi. ScopeAround, the revolutionary new multifunctional video camera that wireless streams to your phone, is live on Kickstarter and raising funds to bring the project to life. At it’s core, ScopeAround is a product all about discovery. That’s exactly what consumers can expect from this tech-packed video camera that gets users up close and personal with the world around them. 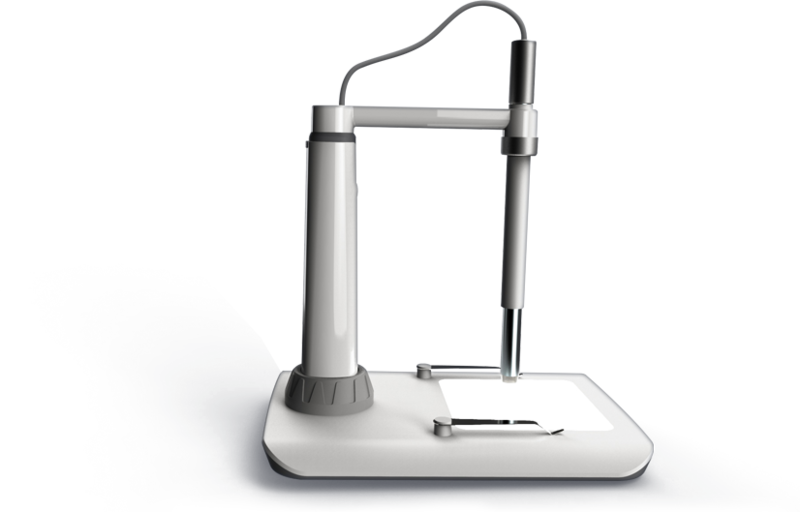 ScopeAround is an incredibly powerful 1080p magnification camera with three different attachment heads for various use cases. The camera includes a built in light so users can view even in dark places. The first camera head is ScopeAround Focus, which functions like a traditional microscope with a 150x magnification capability. The ScopeAround Fit is a side view camera which uses a macro lens that can get as close as 1cm to an object. 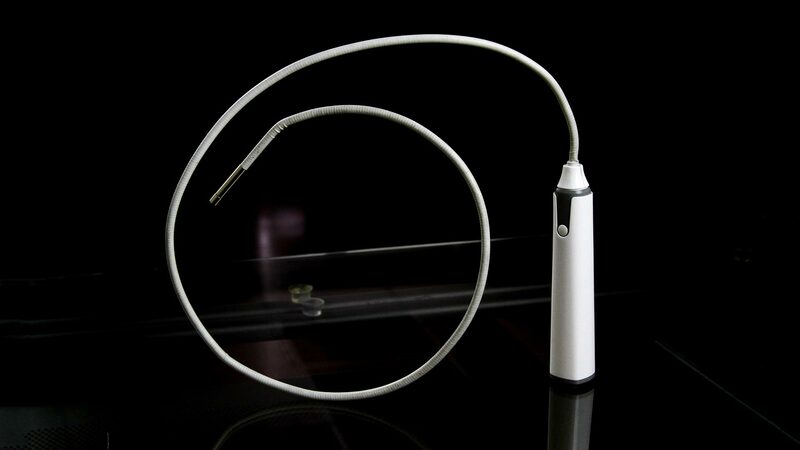 The final attachment head is the ScopeAround Flexible which turns the system into an endoscope camera that is 5.5mm in diameter. All three use camera heads can be used for everything from a personal hygiene tool to view close up skin and teeth, plumbing and auto repair through tight and cramped spaces, and as a microscope to inspect objects up close. 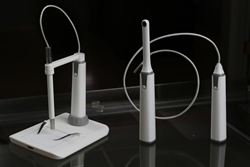 The company’s vision is to bring medical-grade technology to consumers. With ScopeAround’s multi-functionality, there are several different ways users can benefit from this powerful camera and after speaking to hundreds of consumers, the company found out exactly how and where this product could best be used. “ScopeAround is for the curious, the doers, the thinkers, the get-er-doers, and above all the imaginative,” says co-founder and CEO Jacob Xi, hoping to inspire the next generation to explore and discover the world around them. ScopeAround starts at $99 on Kickstarter for a single head attachment, with multiple attachment heads available at an additional cost. Around is a San Francisco based technology and product company whose first product is a multi-functional 3-in-1 video camera that allows users to see their world up closer than ever before. ScopeAround is able to wirelessly stream to users phones with a plug and play set up that allows for easy changing of the the camera heads, allowing the product to be used in a multitude of situations.